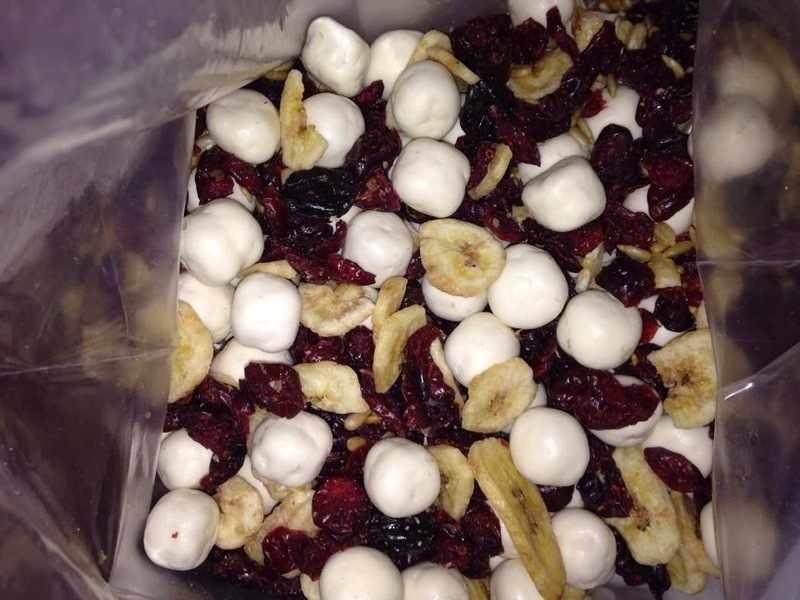 Mix all ingredients in a container then place in a airtight container. I then place it in single serving bags for us to snack on. Good tasting and good for you. You ask why we call it the Feel Good Mix - the reason is because when you eat it ..it makes you feel good.